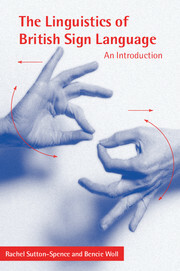 This is an accessible introduction to the major areas of sociolinguistics as they relate to sign languages and deaf communities. Clearly organised, it brings together a team of leading experts in sign linguistics to survey the field, and covers a wide range of topics including variation, multilingualism, bilingualism, language attitudes, discourse analysis, language policy and planning. 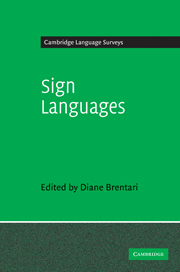 The book examines how sign languages are distributed around the world; what occurs when they come in contact with spoken and written languages; and how signers use them in a variety of situations. Each chapter introduces the key issues in each area of inquiry and provides a comprehensive review of the literature. 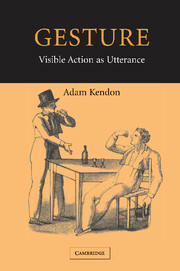 The book also includes suggestions for further reading and helpful exercises. 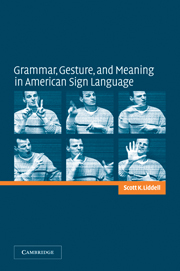 The Sociolinguistics of Sign Languages will be welcomed by students in deaf studies, linguistics and interpreter training, as well as spoken language researchers, and researchers and teachers of sign language. 7. Language attitudes Sarah Burns, Pat Matthews and Evelyn Nolan. Ceil Lucas is Professor of Linguistics at Gallaudet University. 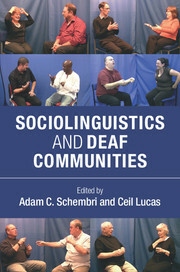 She is the co-author (with Clayton Valli) of The Linguistics of ASL, and of Language Contact in the American Deaf Community (also with Clayton Valli), both published in 1992.